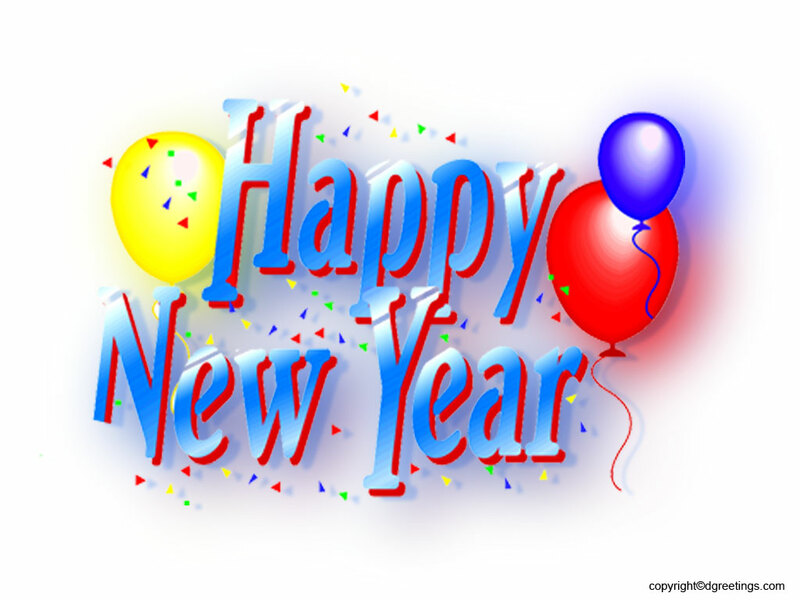 Bringing in the new year should begin with a new tradition! Instead of having the usual dessert, make a different one that can begin the new year ! 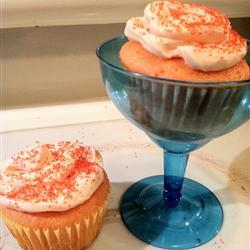 This unique, but simple dessert is called the Champagne Cupcake. This is a new recipe to me, but one that I plan to use this new year’s! Below is the recipe to follow if one plans to make these Champagne Cupcakes ! 2. Spray 24 muffin cups with cooking spray. 3. Mix cake mix and 1 1/4 cup of Champagne in a large mixing bowl; stir in vegetable oil and eggs. Beat batter with an electric mixer on medium speed for 2 minutes. 4. Pour batter into the prepared muffin cups, filling them 3/4 full. 5. Bake cupcakes in the preheated oven until a toothpick inserted into the middle of a cupcake comes out clean, about 20 minutes. 6. Let the cupcakes cool in the pan for about 10 minutes before removing them to finish cooling, about 30 more minutes. 7. Mix butter, 1 cup of Confectioners’ sugar , 1/4 cup of Champagne, and vanilla extract in a bowl. Stir in the remaining Confectioners’ sugar, 1 cup at a time, until the frosting is smooth and creamy. Spread on cool cupcakes. Enjoy the Champagne Cupcakes !